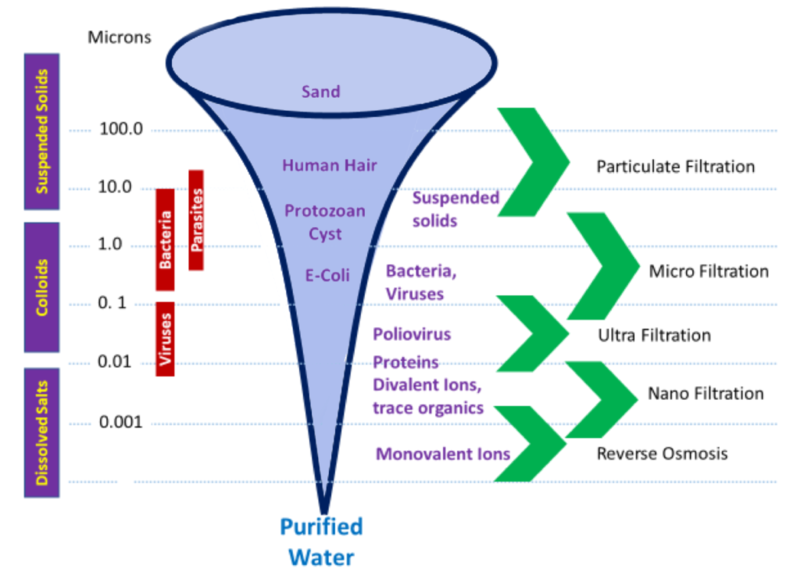 Industrial wastewaters contain organic and inorganic matter in varying degrees of concentrations. The contaminates may include toxic and other harmful materials, that are non-biodegradable or that can inhibit many treatment processes. Successful treatment of industrial wastewater often requires deploying one or more treatment processes to correct physical, chemical or biological properties of the substrate. Even within industries, treatment objectives and wastewater characteristics vary so greatly to prevent any “silver bullet” approach. To unlock value through resource recovery and/or reduce processing & disposal costs. 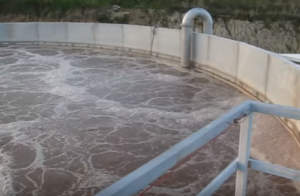 MBR is the combination of conventional biological treatment (activated sludge) with membrane filtration to provide an advanced level of organic and suspended solids removal. 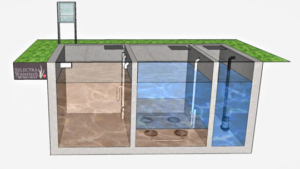 The membranes replace the sedimentation basin, the restrictive factor for sludge concentration. MBR systems can process significantly higher sludge concentrations (10 to 20 g/l) and with lower reactor volumes compared to conventional systems. Installation of an industrial wastewater treatment system is mostly a financial decision supported by long-term strategic planning considerations. MBR is a proven technology that can support the investment decision..
Long SRT favours retention and development of special microorganisms with enhanced biodegradation of hardy biodegradable compounds while making make the system more robust to load variations and toxic shocks. 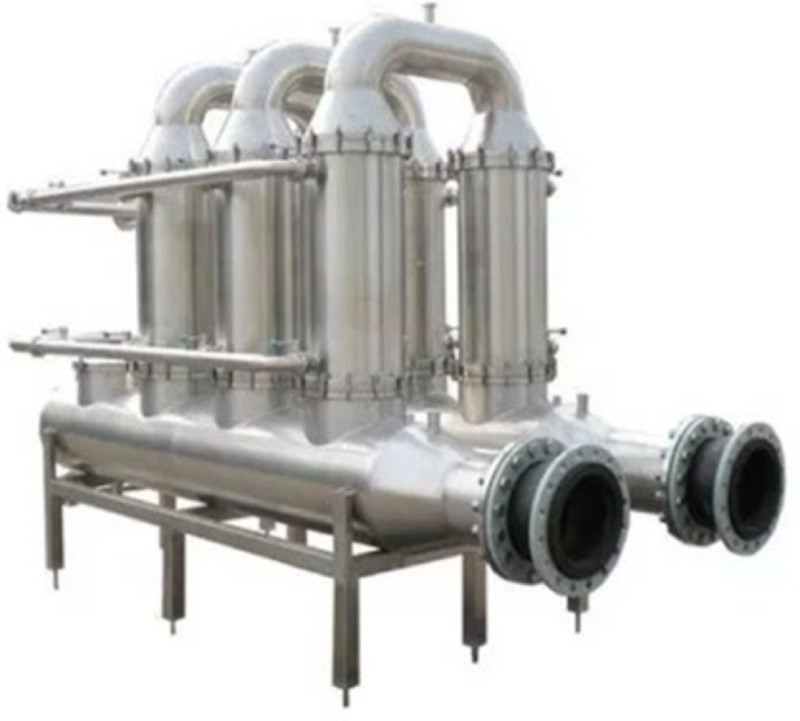 Aside from MF/UF filtration final polishing can involve RO Membranes removing TDS in order to meet desired final effluent water quality depending on the application whether it be used for potable use or safely returned to the environment. 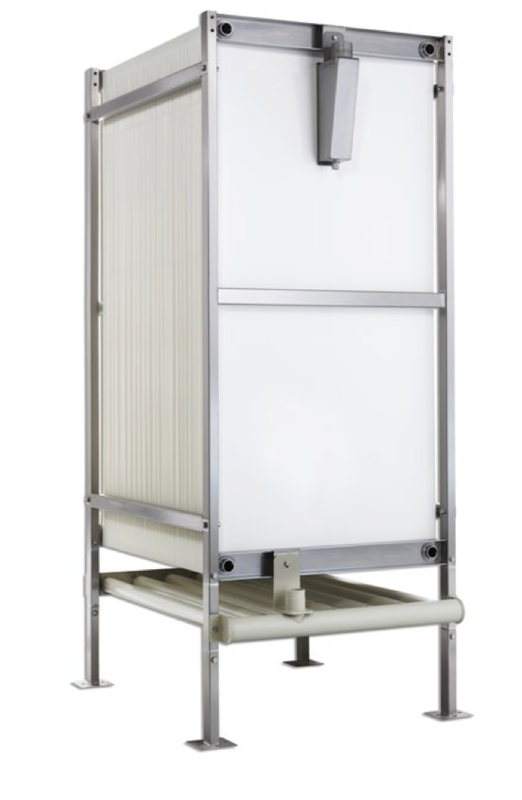 Through our partners Selectra can offer high recovery, high pressure RO options which are more robust compared to traditional systems with respect to a wide range of organics and suspended solids for those challenging water separations. From time to time we embark on programmes dedicated to solving complex process water challenges. 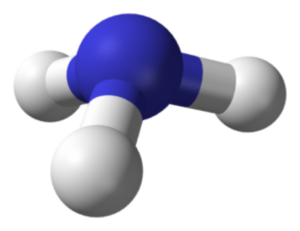 Cyanides are fast-acting poisons that can be lethal, most of the inorganic salts have exposure limits of a few parts per million. Exposure can occur by absorption through the skin, by inhalation of dusts or gas, or by ingestion. Exposure to minor amounts of cyanide on the skin can result in dermatitis. In manufacturing, cyanide is used to make pharmaceuticals, paper, textiles, and plastics. It is present in the chemicals used to develop photographs. Cyanide salts are used in metallurgy for electroplating, metal cleaning, and removing gold from its ore.
Cyanides must be destroyed or removed from wastewaters prior to discharge. Want to discuss your challenge?